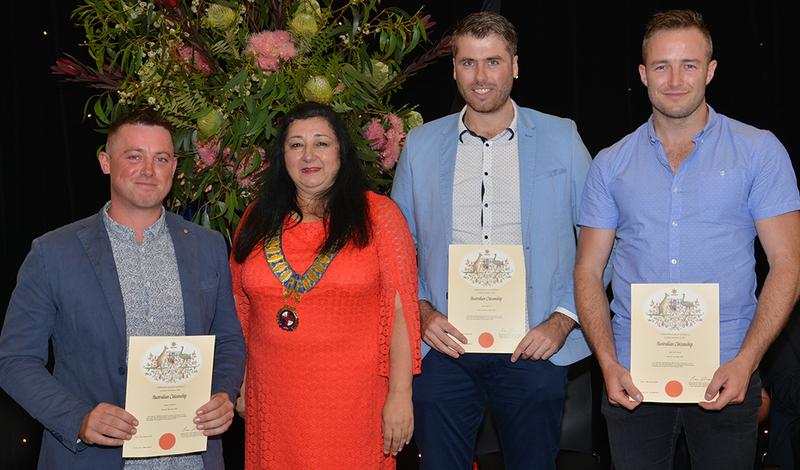 Randwick City Council plays a role in local residents becoming Australian citizens. 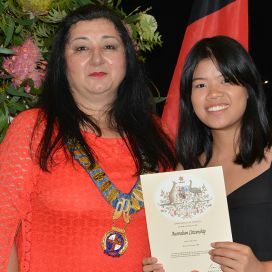 This page has tips about becoming a citizen, and details of the citizenship ceremonies we host every month in our Town Hall. To start the process of becoming an Australian citizen, contact the Department of Home Affairs. Once your application has been processed and you receive your approval letter you then go on a wait list to be invited to a ceremony, this can take up to 6 months which all comes from the Department of Home Affairs as they organise everything regarding your ceremony. An invitation will be posted 3 weeks prior to the ceremony. If you have an inquiries regarding the date of your ceremony and where you are on the wait list the contact number for the Department of Home Affairs is 131 880. 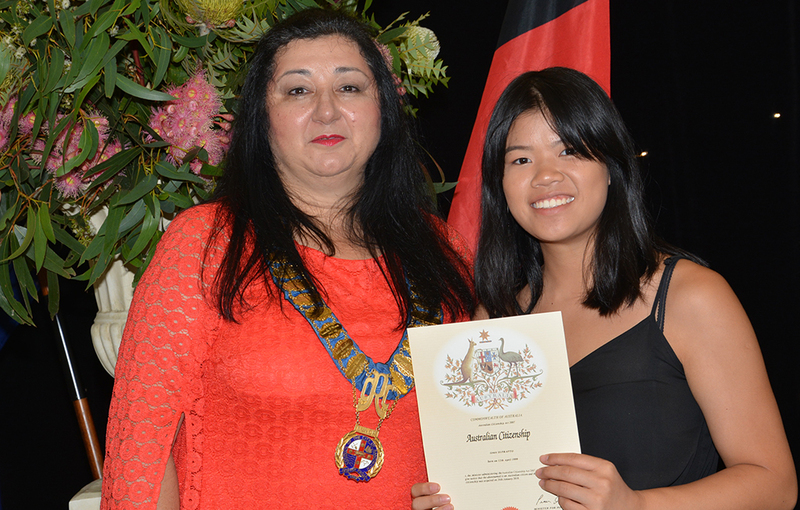 Your certificate is then sent to your local council and is presented to you at a Citizenship ceremony. 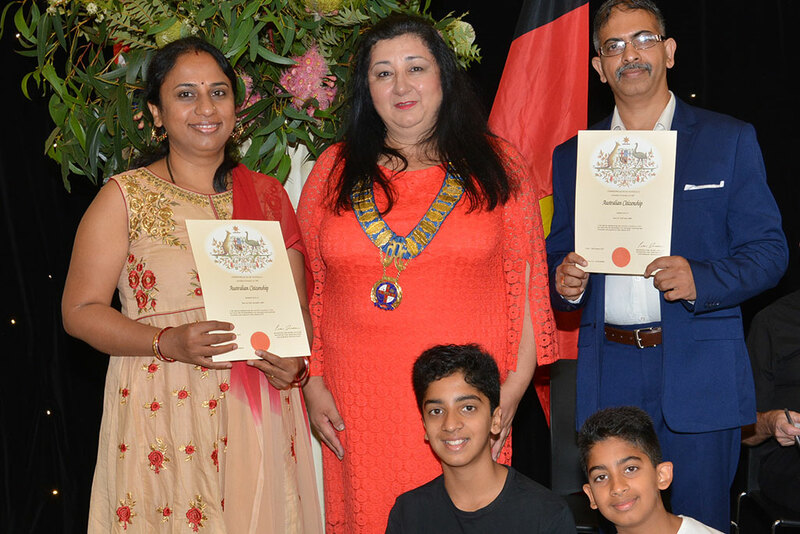 The citizenship ceremony is the final step in becoming a new citizen. 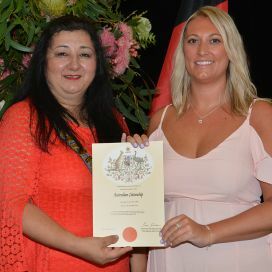 You become an Australian citizen on the date you attend the citizenship ceremony and make the pledge of commitment to Australia. If you are unable to attend your ceremony you must contact the Department immediately so they can provide you with an alternative date. Please note that we are unable to reschedule your ceremony.If you do not advise the Department that you cannot attend and you miss your ceremony, we are unable to provide you with your certificate and it must be returned to the Department. If you require a replacement certificate, you will need to contact the Department on 131 880. 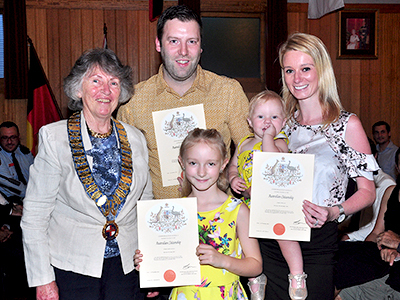 Becoming an Australian citizen is something to celebrate. 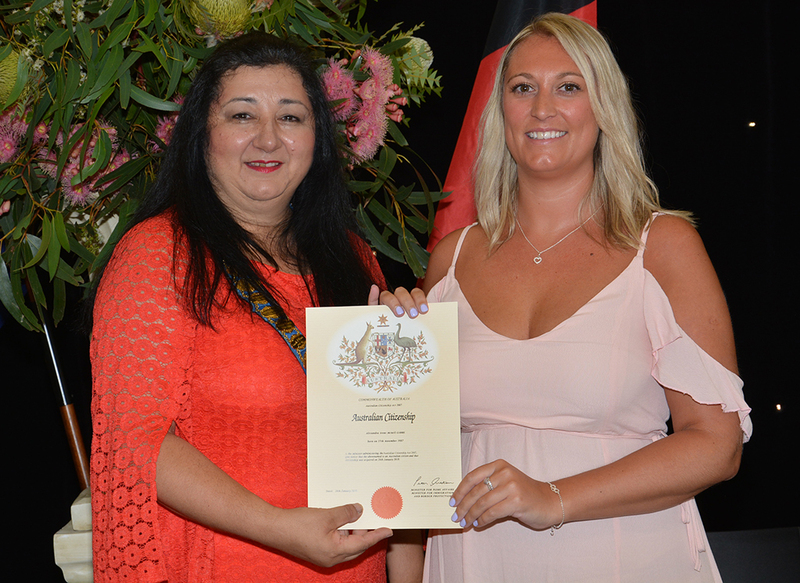 Citizenship ceremonies mark this important milestone in the lives of new citizens. Ceremonies are held monthly at the Prince Henry Centre, 2 Coast Hospital Road, Little Bay. Please bring a current form of photo identification (such as a driver's licence or passport) to your Citizenship Ceremony as stated in the invitation from the Department of Home Affairs. Family and friends are more than welcome to attend our ceremonies. There is guest seating available in the Prince Henry Centre although we recommend they arrive a few minutes early to secure a seat. The ceremony starts at 7pm so all recipients need to arrive 30 minutes beforehand for seating arrangements. 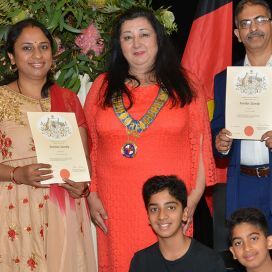 The ceremony approximately takes an hour and the recipients are welcome to stay for a light supper courtesy of Council to celebrate this important occasion. It can take up to 3 months to be invited to a ceremony after you receive your approval letter from the Department of Home Affairs. If you require a urgent ceremony you need to contact the Department on 131 880. 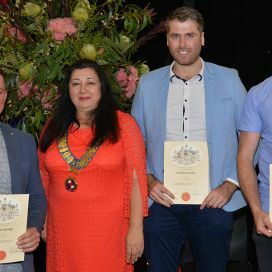 Here are some highlights from our ceremony on Australia Day 2018 at the Prince Henry Centre Little Bay.